Many brewers name their breweries after animals. Some South African examples are Basset, Black Horse, Chameleon, Dog & Fig (that are moving to a new place next year), Rock-Kestrel (not opened yet), Triggerfish and Wild Beast (if that counts). 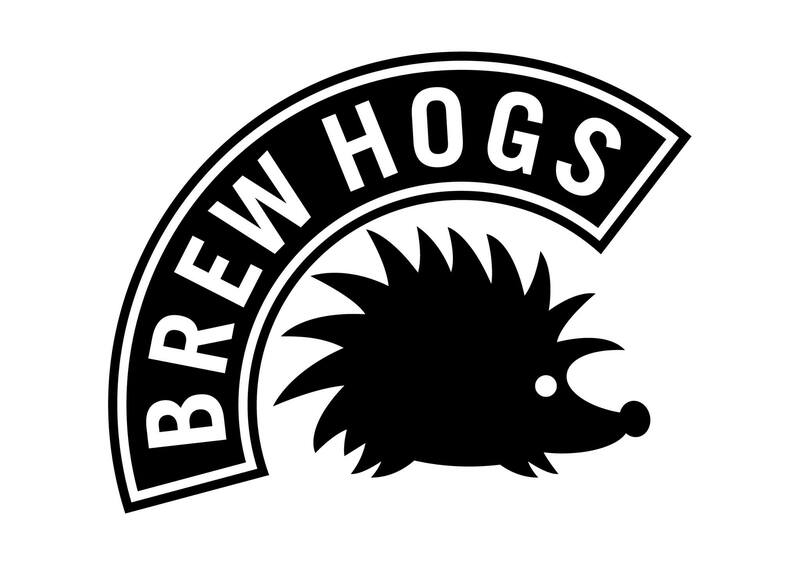 That said, I can tell you that there’s a new brewery on the way called Brew Hogs. A suitable name for a brewery in Barbeque Downs, Johannesburg. It is always a pleasure to update the list of breweries in Southern Africa.